Are you a Wales based creative looking to make and tour new outdoor work this year? Articulture, in collaboration with the Wales Outdoor Arts Consortium (WOAC), invites creatives based in Wales from any discipline to apply for support for the creation and delivery of new outdoor arts work for presentation and touring to up to seven locations in 2019. Now in its fifth year, WOAC is a collaborative partnership of leading arts organisations that support the development and touring of new outdoor arts in Wales. 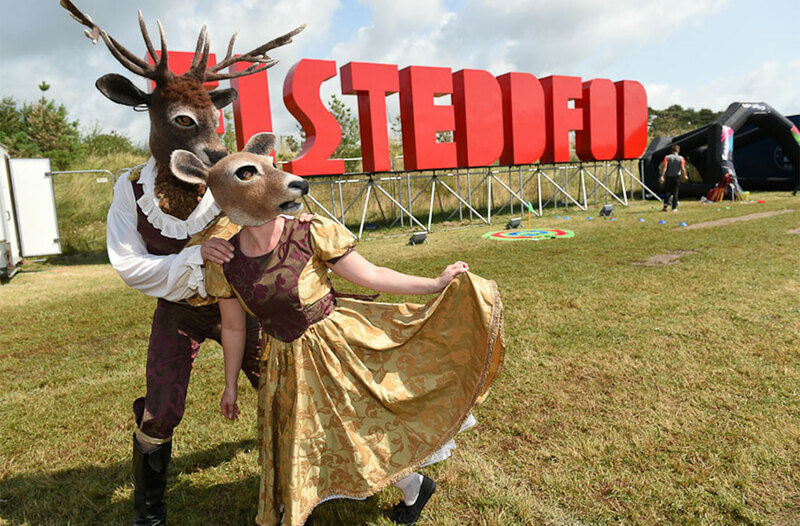 This year the partners are – The National Eisteddfod of Wales, Green Man Festival, Taliesin Arts Centre, Pontio, The Riverfront Newport, Theatr Hafran, and LLAWN. *Please note, the WOAC commission is open to everyone. Other pilot commissions are targeted at specific demographics to ensure a greater diversity of work created and artists supported. This doesn’t mean that those artists cannot apply to the open call.